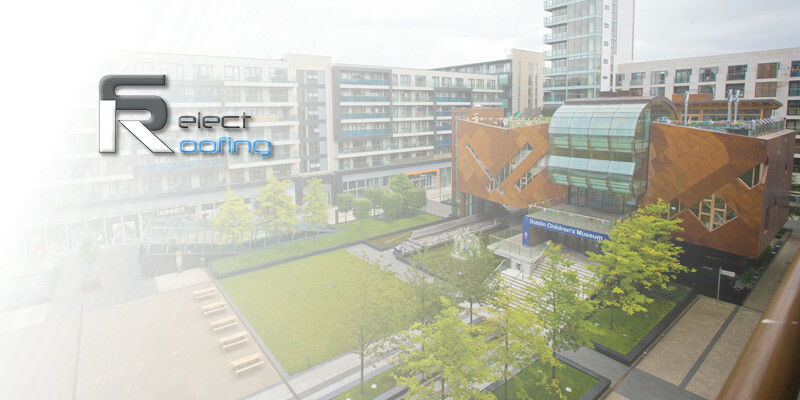 The project on the Beacon South Quarter residential and commercial buildings was contracted to Select Roofing by John Paul Construction. It is a highly public area being both a shopping centre and residential area. As such the Health and Safety protocols and delivery of materials required extensive pre-planning and timely execution. The Paralon Bituminous Built-Up Roof System was installed as part of the recovering of all existing surfaces onto concrete decks to increase weatherproofing and insulation of exit points and vents.